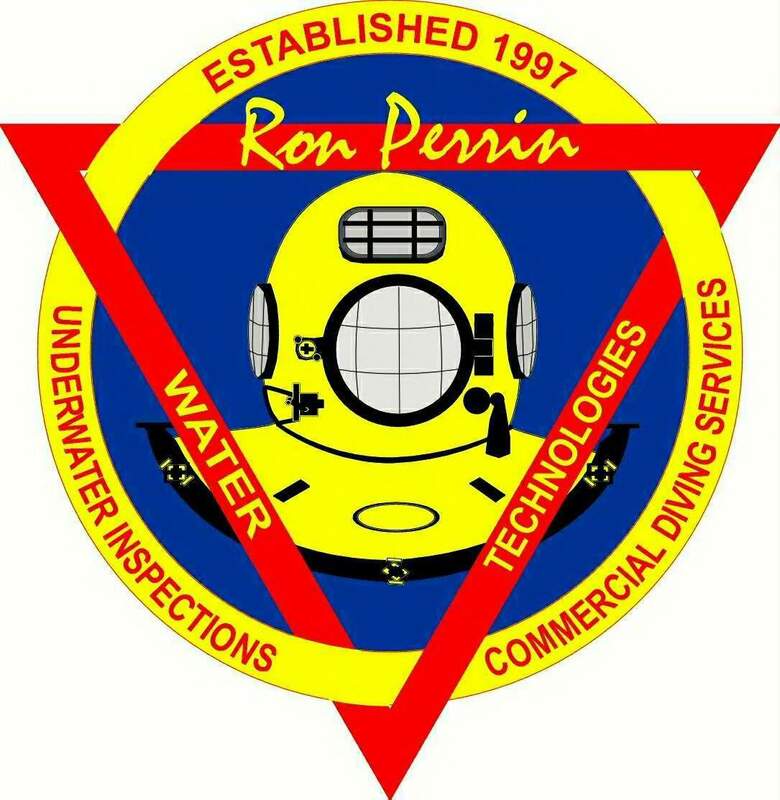 Ron Perrin is a registered member of the National Fire Prevention Association. 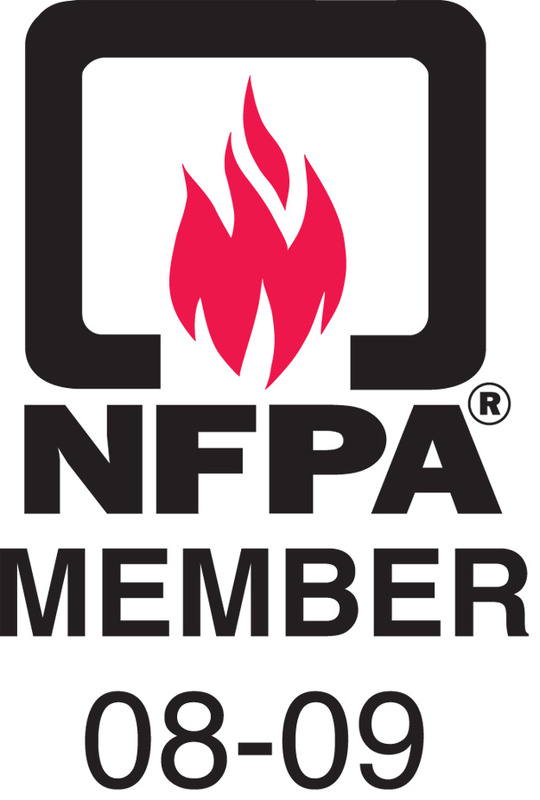 NFPA is recognized throughout the world as the leading authoritative source of technical background, data, and consumer advice on the fire problem and fire protection and prevention. 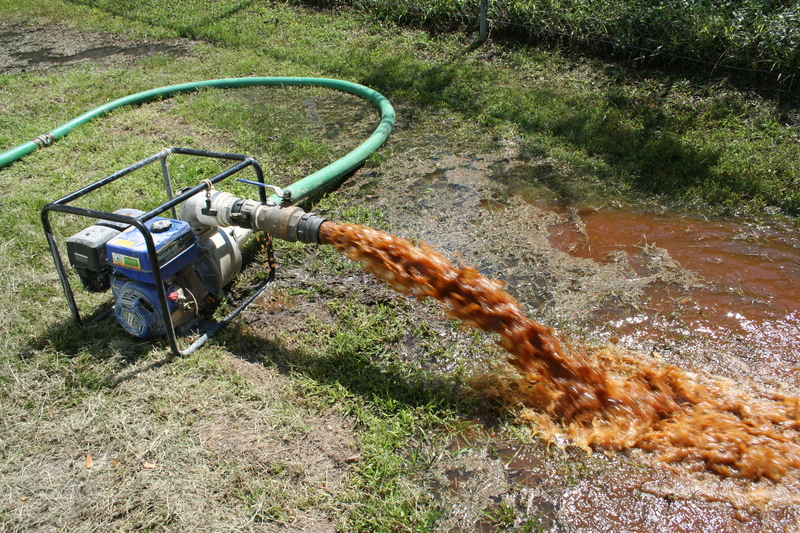 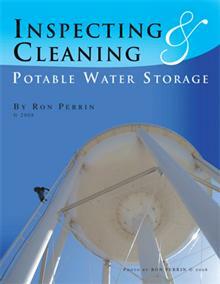 We inspect your fire protection tanks while they remain full of water. 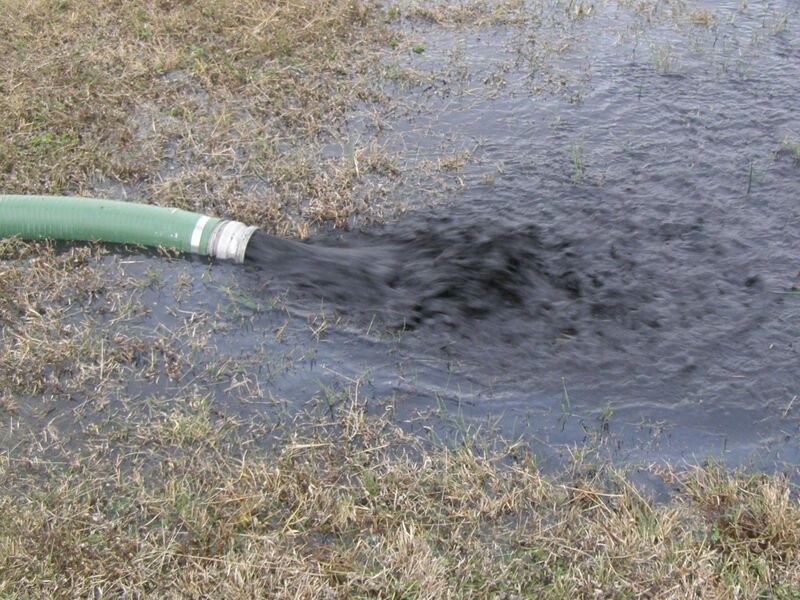 and best of all your fire protection is never compromized. 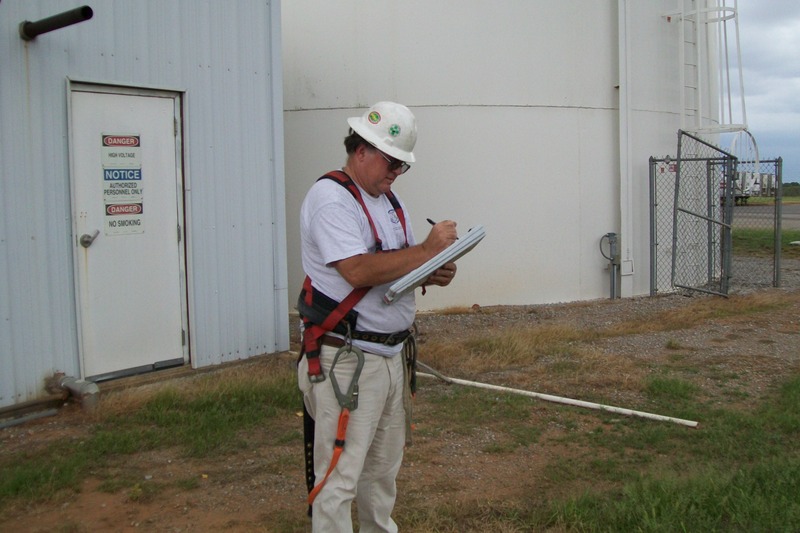 DO YOU NEED A FIRE TANK INSPECTED?